On behalf of all the children, staff and Governors, I’d like to warmly welcome you to the school website. We are a school that likes to celebrate success at every level. The life of the school is driven by enthusiasm and a desire to achieve. We promote learning that is active and creative and encourage children to embrace challenge and celebrate success. 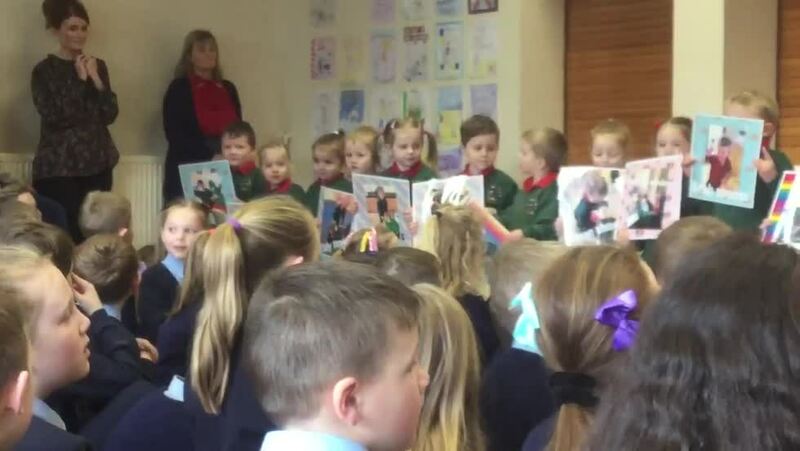 Our curriculum is purposefully broad and children have opportunities to participate in a wide range of cross-curricular activities as well as in music, performance and sport. As a Catholic primary school, we place a huge importance on developing the unique potential of each child. We teach children the importance of tolerance and fairness, care and friendship and we all take great pride in everything that we achieve. An essential ingredient for this to happen is teamwork. We view education as a joint venture, involving everyone – children, parents, staff, Governors and the wider community. Through these partnerships we aim to provide the best possible educational experience for each child and their family. Parents, we know that children achieve more when parents and school work together. At St Colman's Primary School & All Saints’ Nursery Unit, parents are welcome to chat to me on the yard or make an appointment no matter how small your concerns may be. Welcome to St.Colman's & All Saints'– a learning community where we develop the full potential of each pupil in our care. 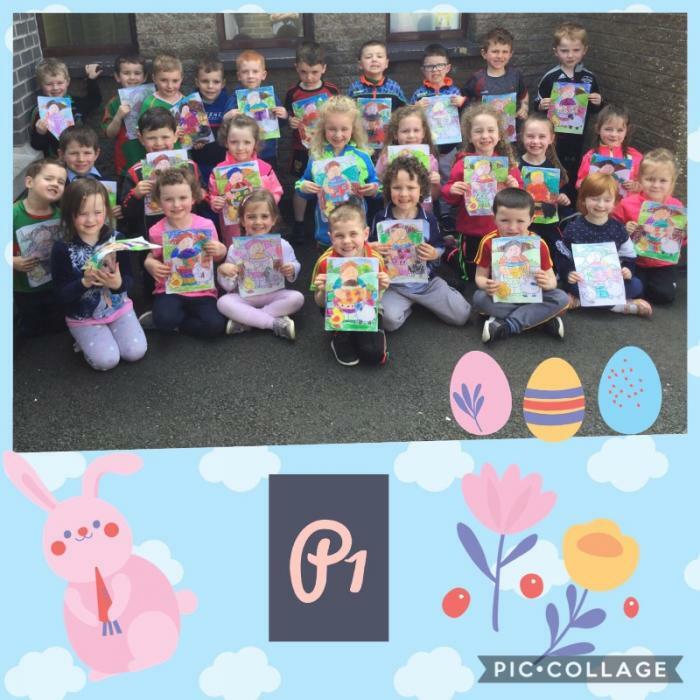 Primary 5 have enjoyed a range of Easter art activities.